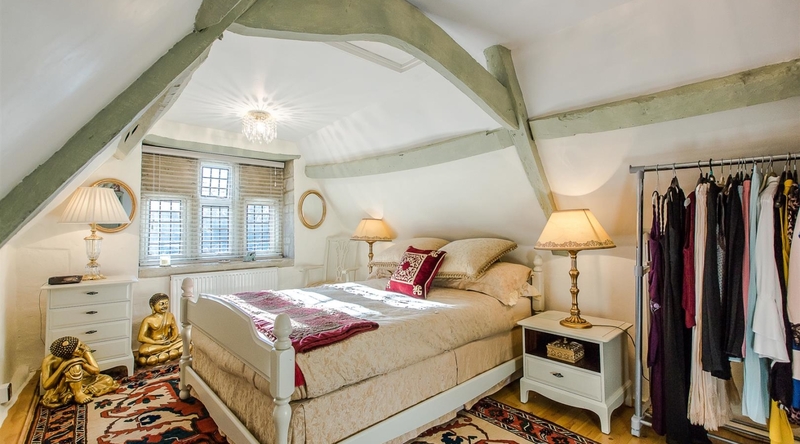 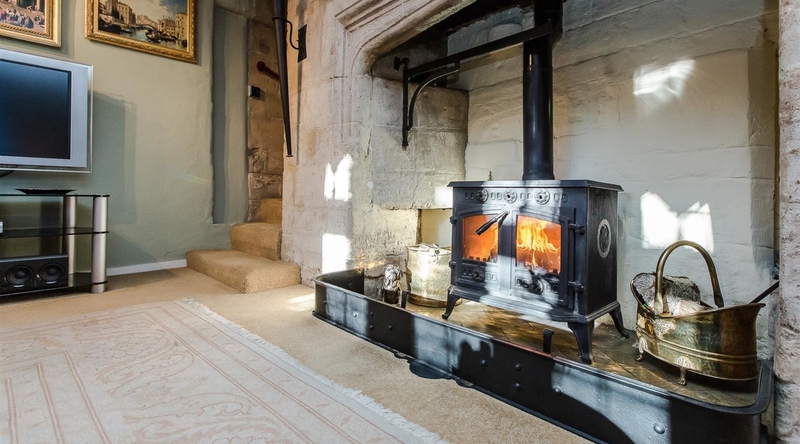 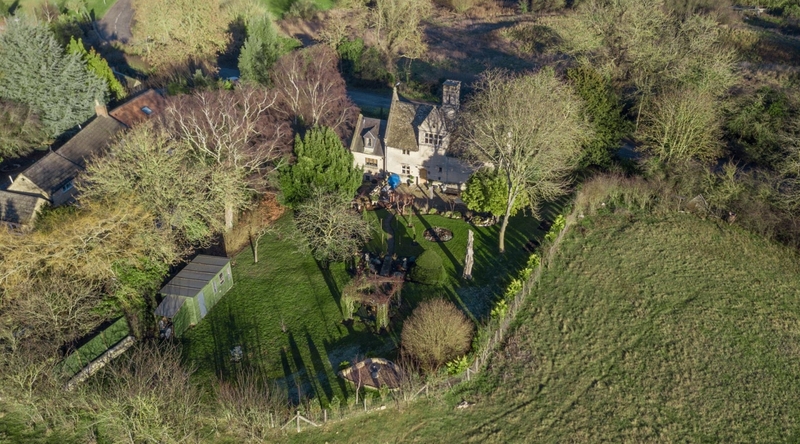 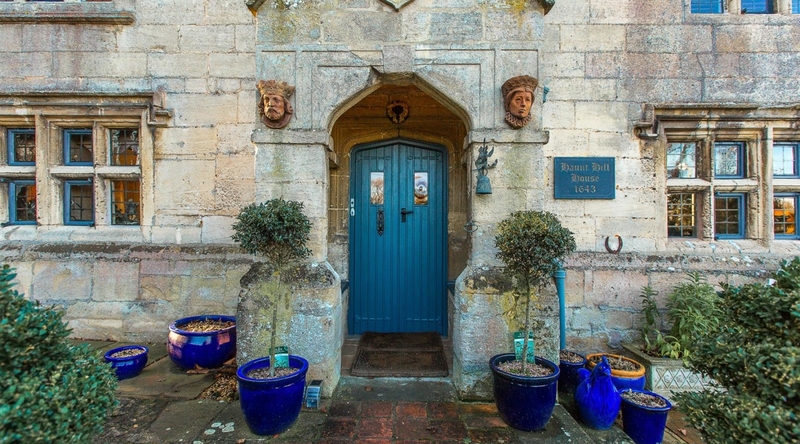 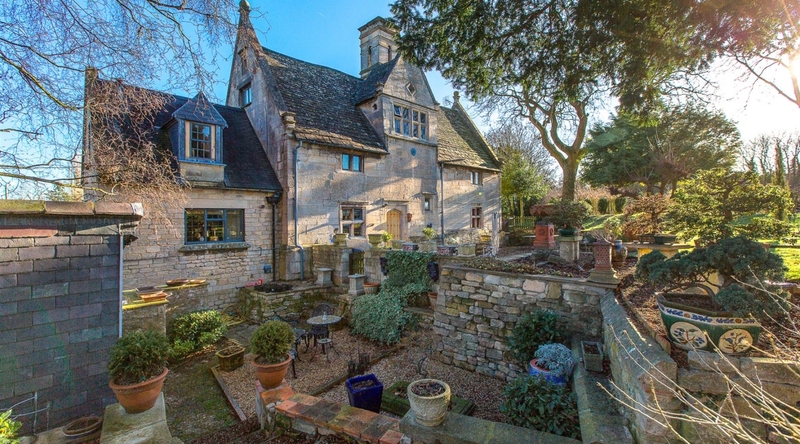 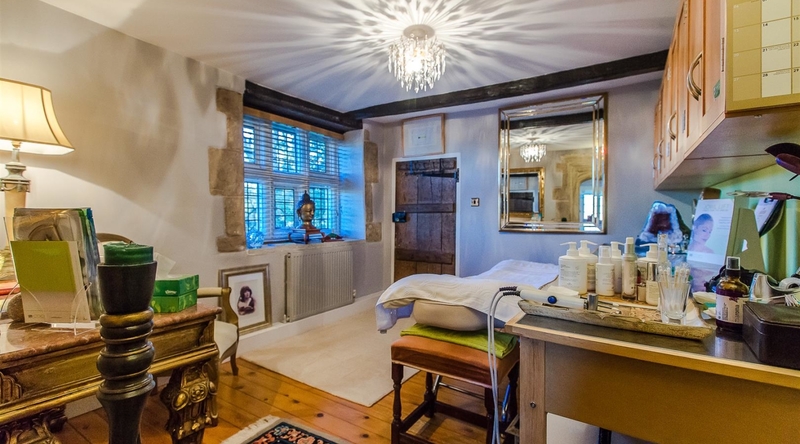 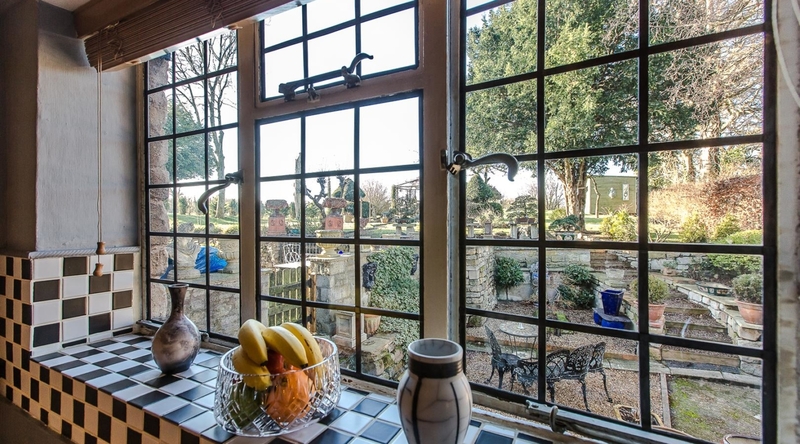 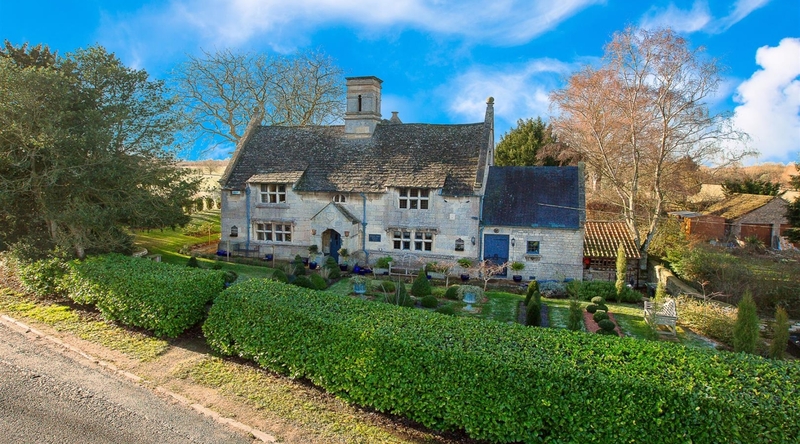 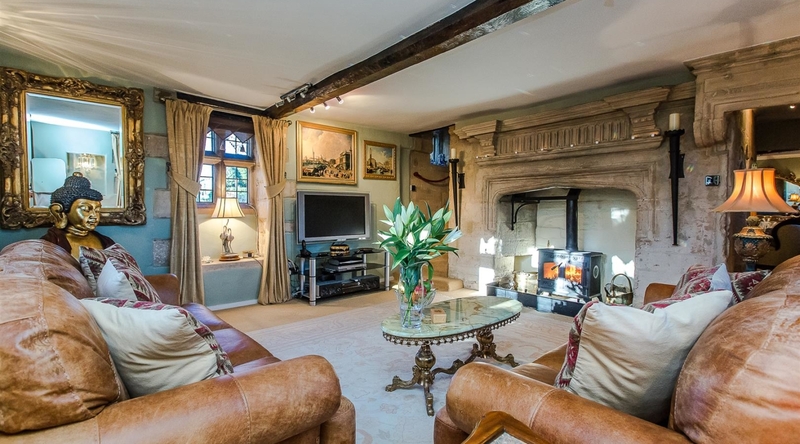 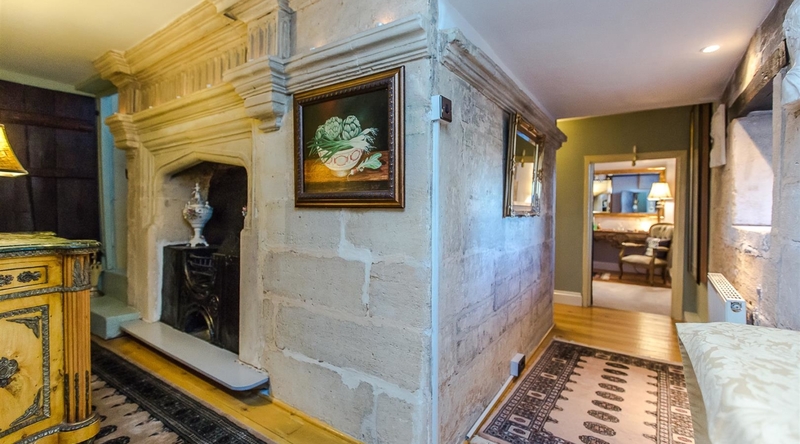 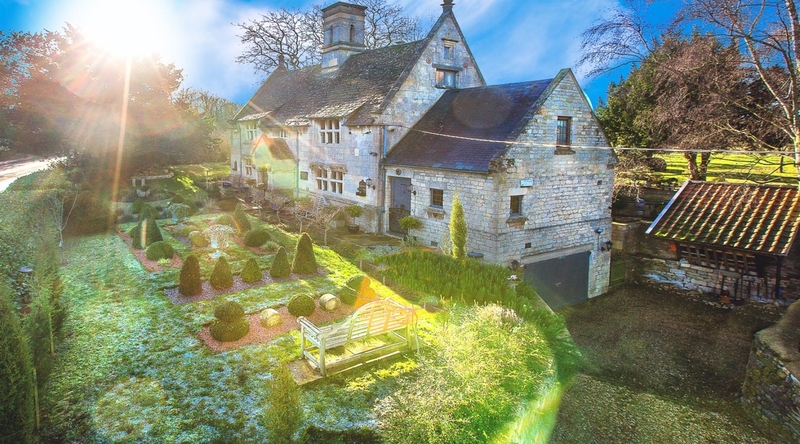 Built in 1643 this stunning period property showcases the original stone work of master mason, Humphrey Frisbey with stone staircases, decorative nooks, grand fireplaces and ornate doorways throughout. 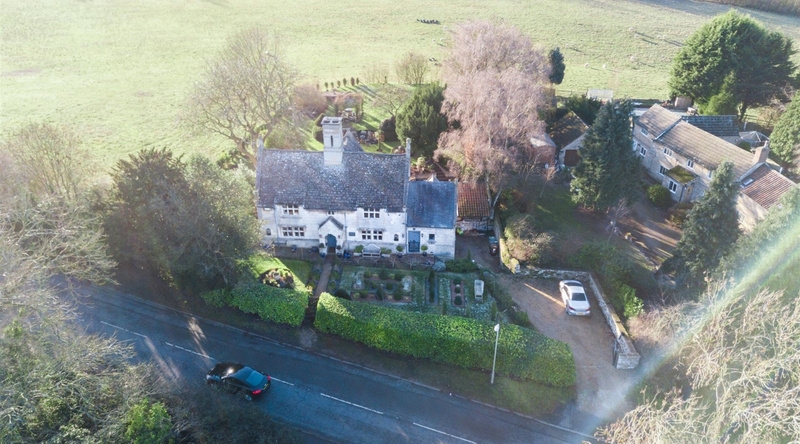 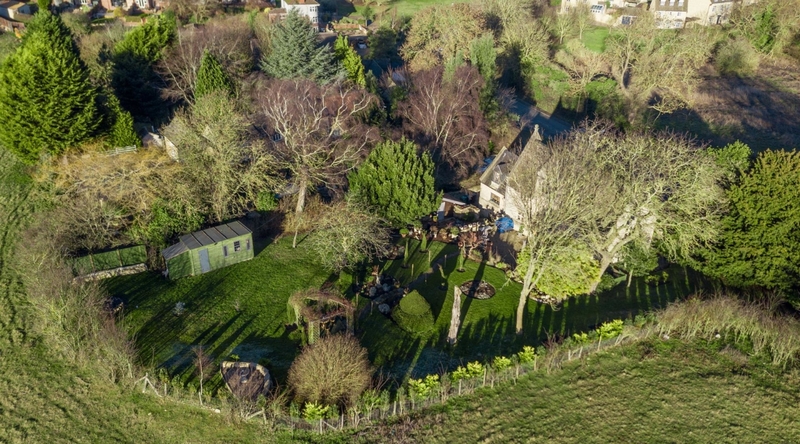 Frequently admired, the property is nestled within grounds measuring approximately 0.3 acres which border with the beautiful rolling countryside. 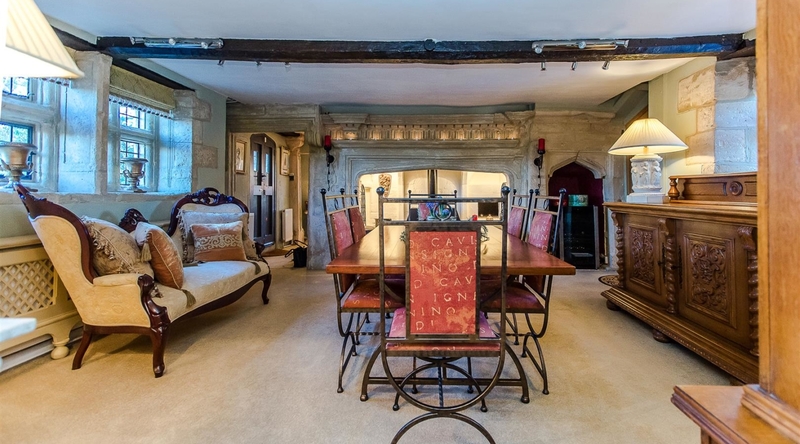 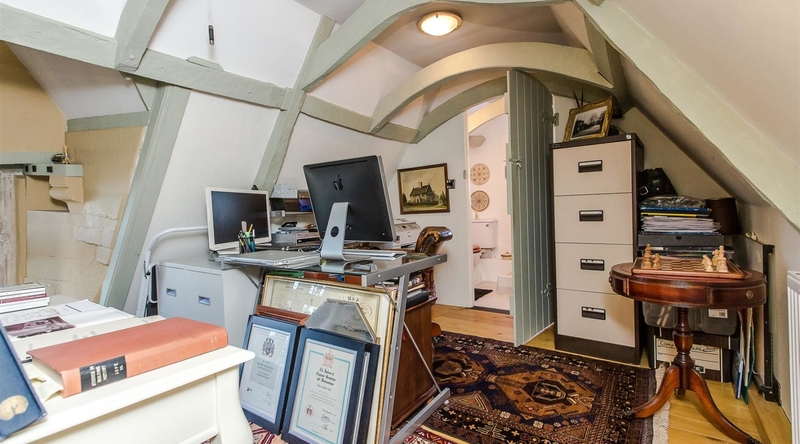 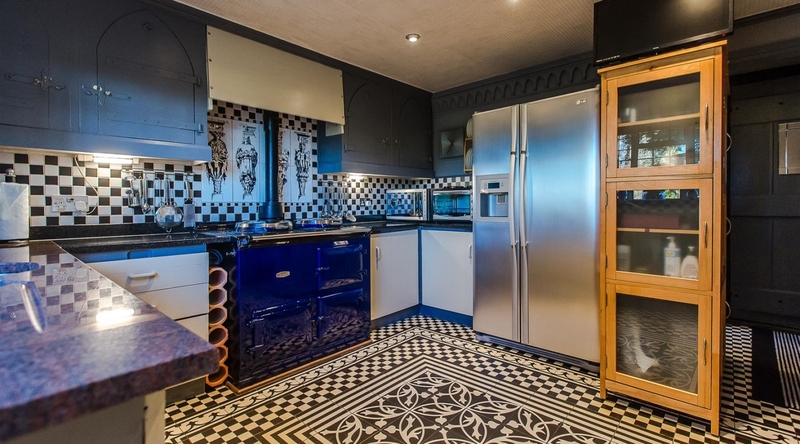 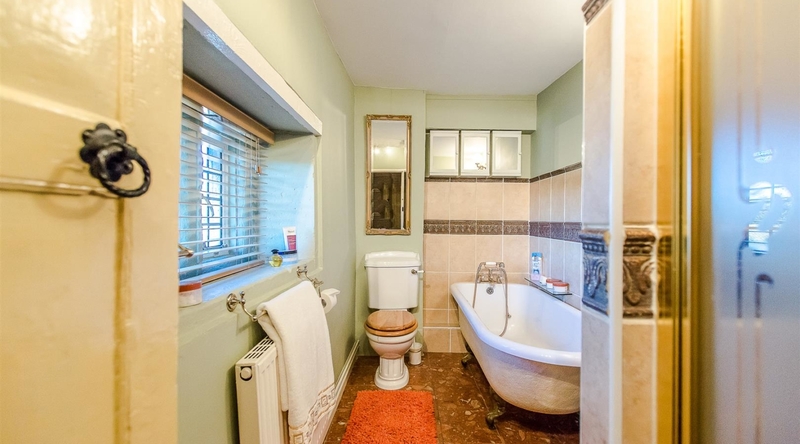 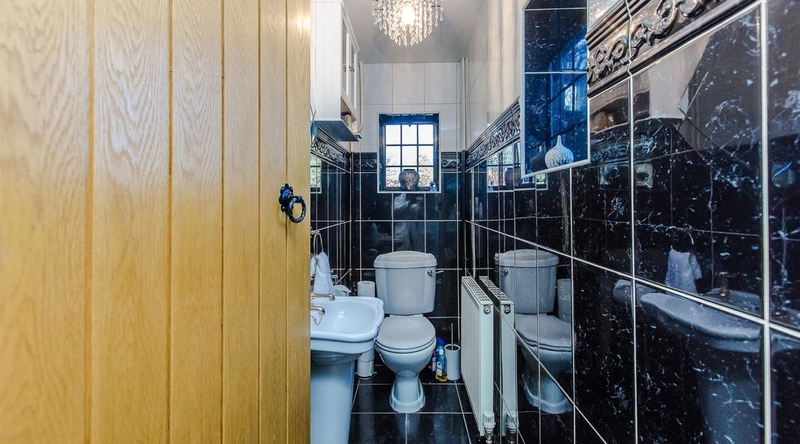 With a subtle interior and spacious rooms laid out across its three floors, this historical home is one of a kind, boasting two reception rooms, kitchen, downstairs w/c, four double bedrooms, bathroom and shower room. 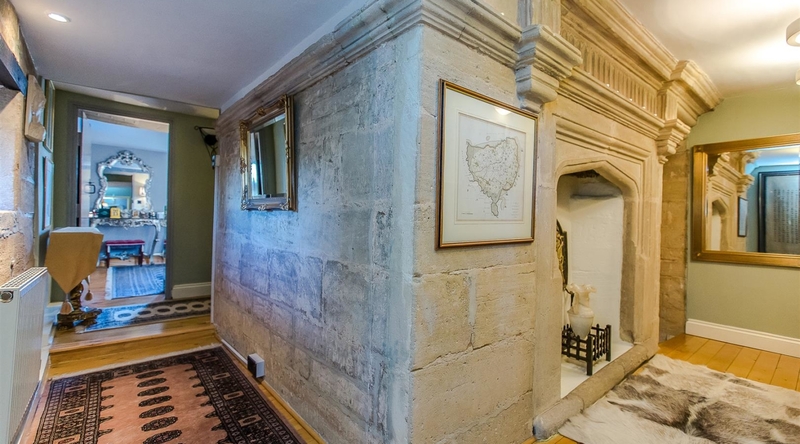 Sheltered by a stone built vestibule, access to the property is gained by the entrance hall which leads onto both the dining room and living room, each featuring a beautiful fireplace with wood burner inset. 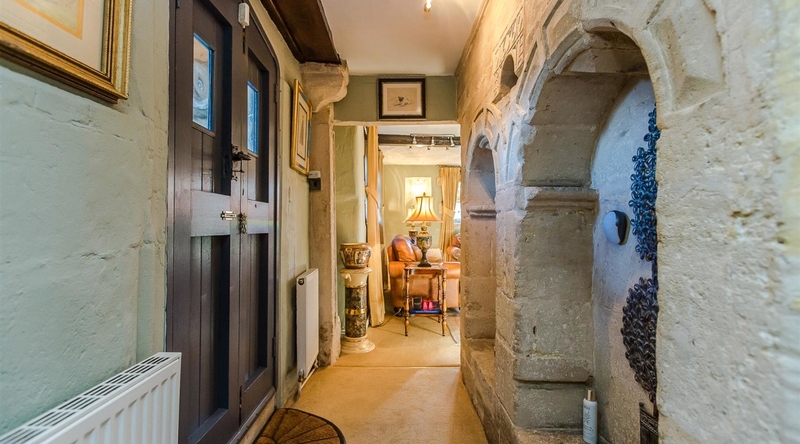 The dining room also features a door to the rear garden and a curious archway-a possible monks hole, which would have been used to access the nearby church. 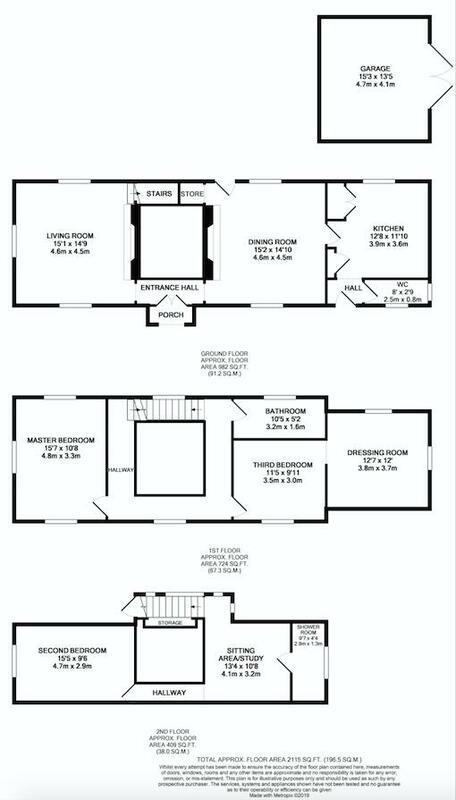 The kitchen offers a range of eye and base level units, work surfaces and space for appliances. 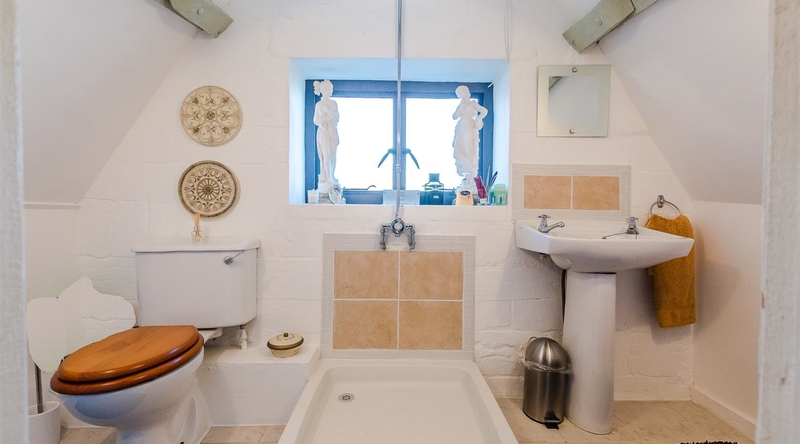 To complete the ground floor accommodation, the w/c is fitted with a low level w/c and a pedestal wash hand basin. 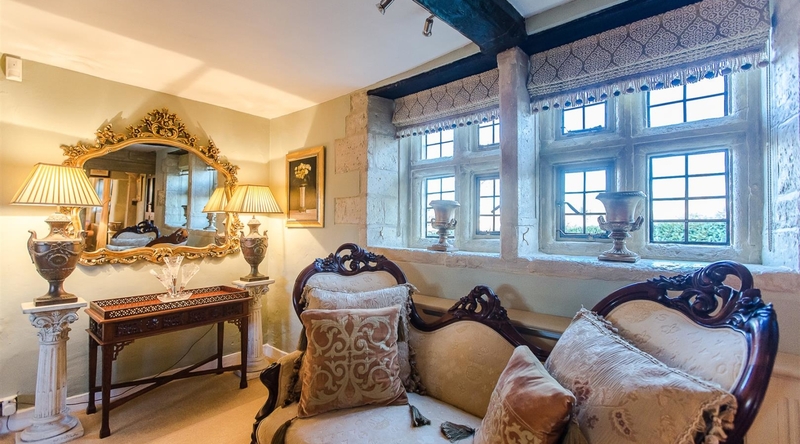 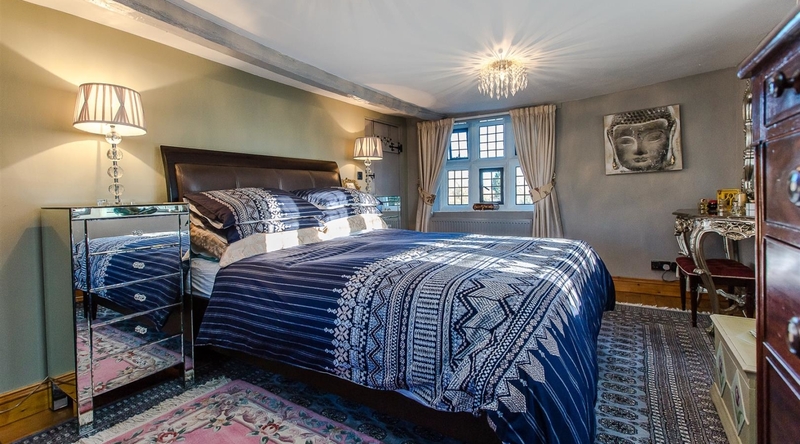 The stone staircases rise to the first and second floor accessing the four generous bedrooms, bathroom and shower room and to complete the accommodation, there is a spacious dressing room. 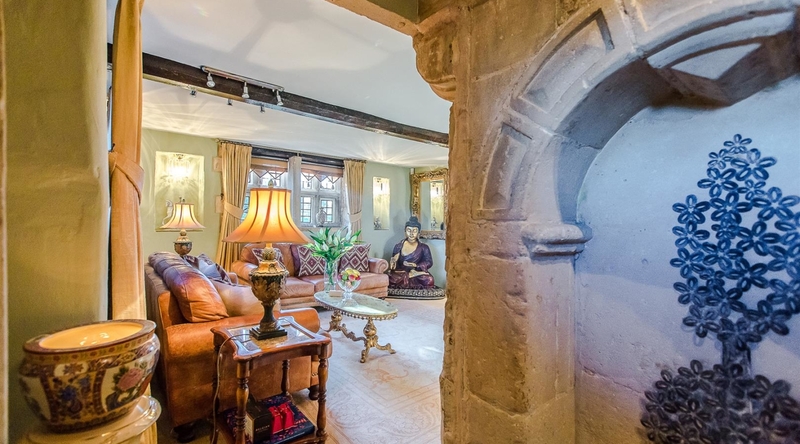 Each staircase and landing area showcase the intricate stone work of its creator, with feature stained glass windows, mullion windows, intricate cornicing and fireplaces. 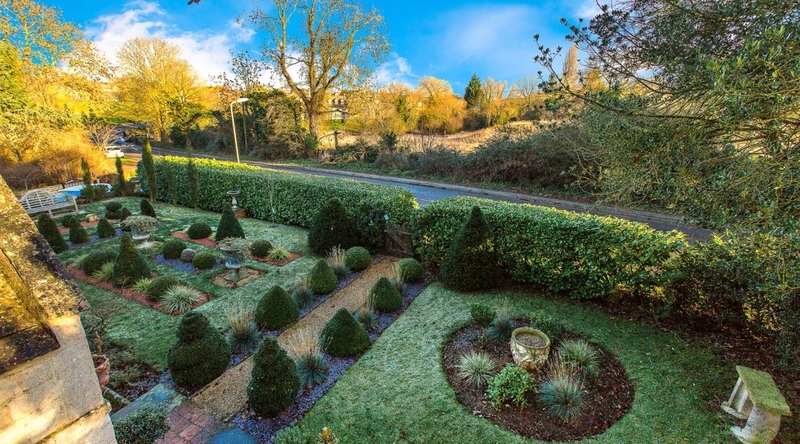 Externally, the gardens have been manicured and up kept by the current vendors. 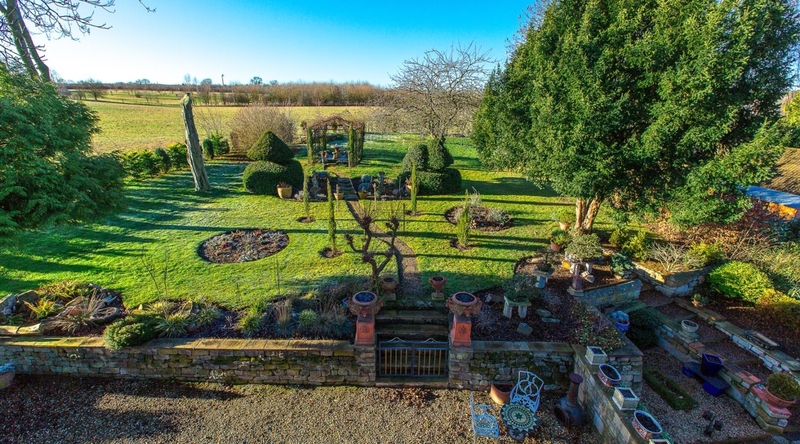 Well stocked with an array of shrubs and bushes, the gardens display fine examples of clipped Box and Yew topiary and feature Walnut, Cherry, Yew, Plum, Acer, Apricot, Holly and Silver Birch trees, to name a few. 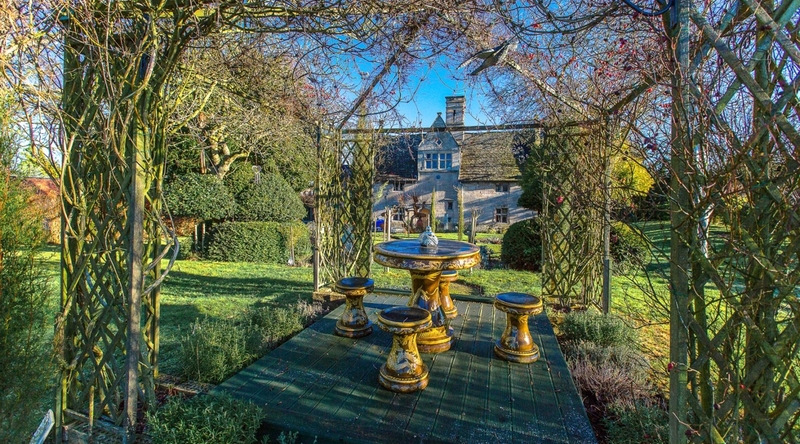 There are areas set within the laid to lawn garden for outdoor dining and relaxation, accessed via gravelled pathways and steps. 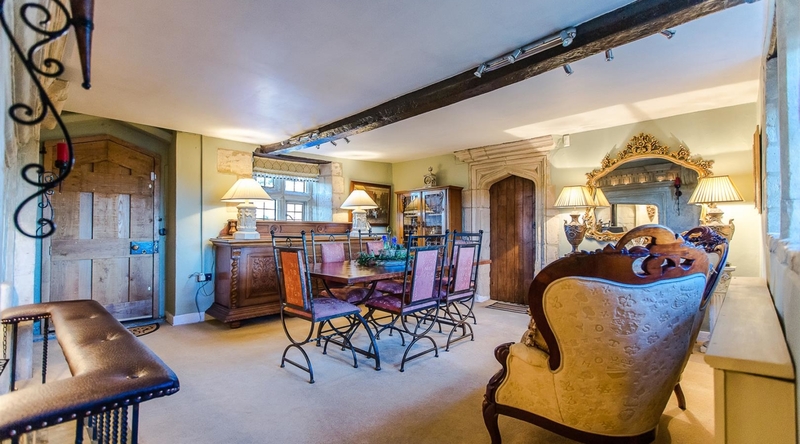 To conclude, the property also offers a garage and driveway parking which can be secured via the timber gates.